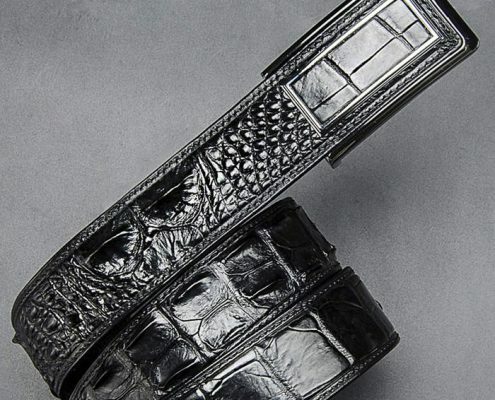 Crocodile leather wallet is often regarded as a symbol of wealth and status, meaning noble status and the honor. 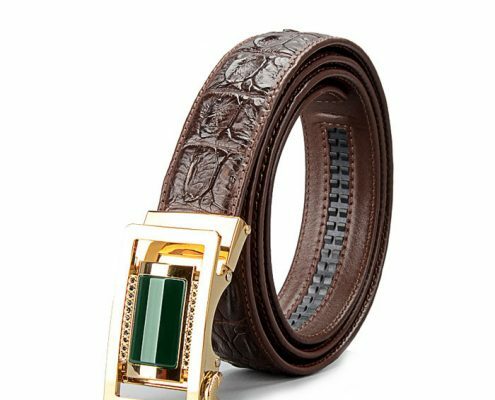 The good quality and the durable character of the wallet lead to very high practical and collection value, which makes the wallet becomes one choice of successful people. 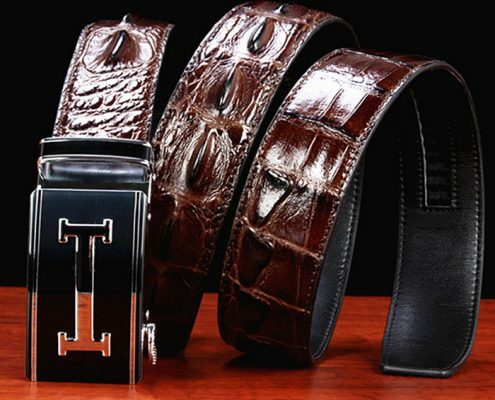 The crocodile leather wallet stains inevitably as it is used widely and it has a strong sense of concavo and convex, which make it difficult to be cleaned, so there are some cleaning tips. 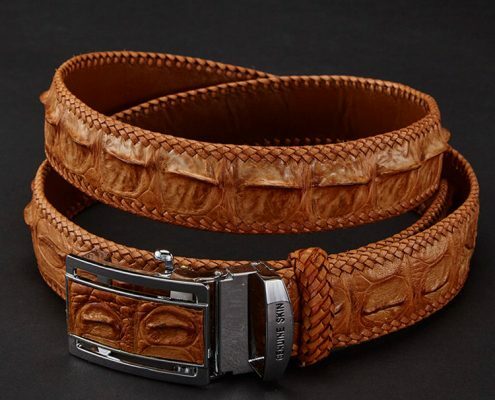 Let’s introduce how to clean it? 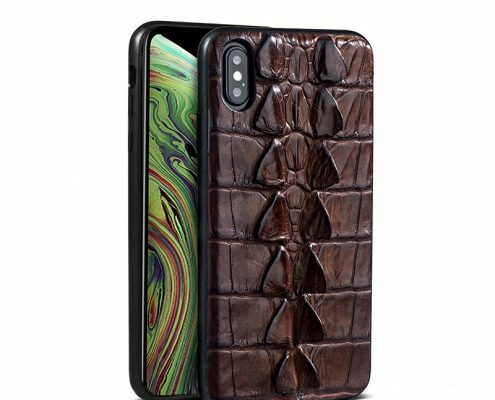 First of all, we should pay attention to the point that a crocodile wallet shouldn’t be cleaned by water. 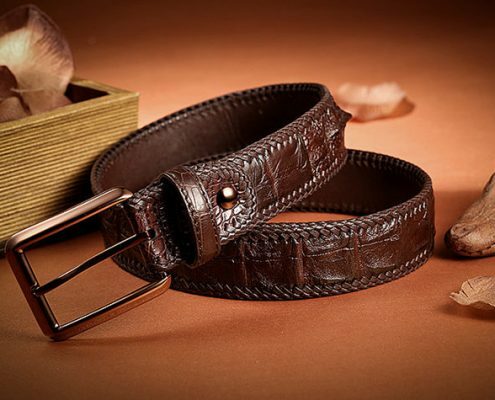 Soaking and washing will destroy the crocodile cortex fiber, which makes it vulnerable. 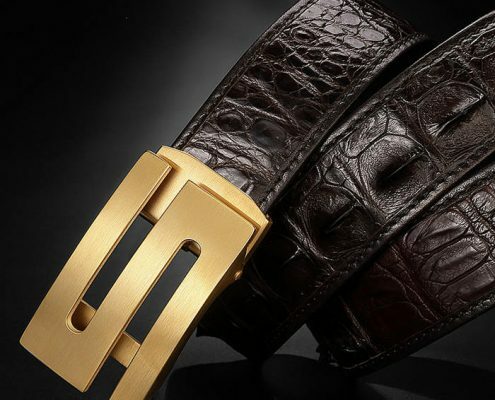 It is correct to remove different stains in different ways, try to avoid corrosion and high concentration of cleaning agent, and you’d better to use the crocodile skin professional cleaning agent. Use a dry cloth to absorb the grease, then wipe with a damp cloth dipped in a little detergent (or use the talcum powder to absorb residual grease). Use a clean cotton cloth to wipe the residual stains on the surface after removing the grease and dry it in the ventilated place naturally. 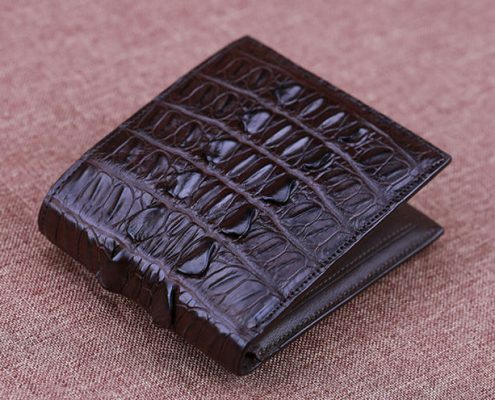 If you are not careful of drinking juice or alcohol and leave stains on the wallet, you should immediately use the dry cloth to blot it, and then wipe with a damp cloth repeatedly until there is no strong smell on the wallet. Then place it in the shade and dry it naturally. If there is mildew caused by damp or rains, you should firstly wipe the mildew on the wallet with a soft cloth, repeatedly wipe with a damp cloth dipped in detergent and then, remove the musty smell and dry it naturally. 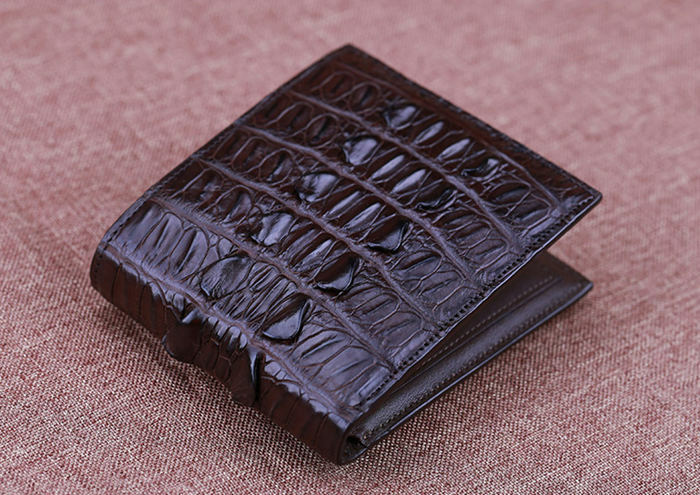 No matter what happens, the crocodile leather wallet cannot be washed with water, which is related to the character of the crocodile skin. 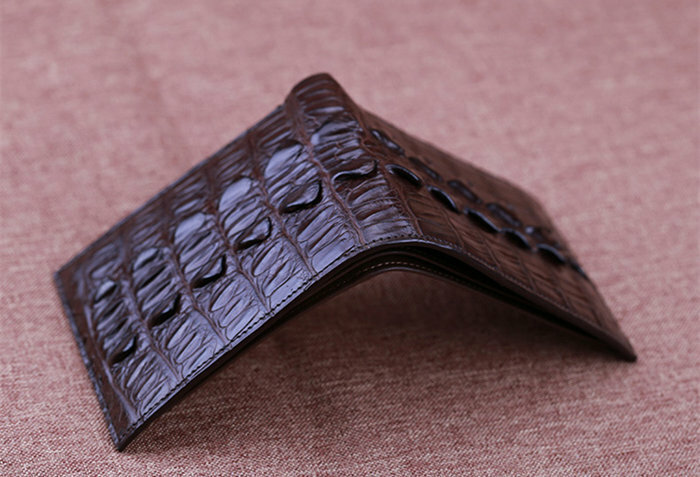 Besides, the maintenance of crocodile leather wallet is also skilled work.